You would expect major health care companies to have the integrity (and massive revenues) to bill patients correctly and be honest about the reimbursements they’re entitled to. 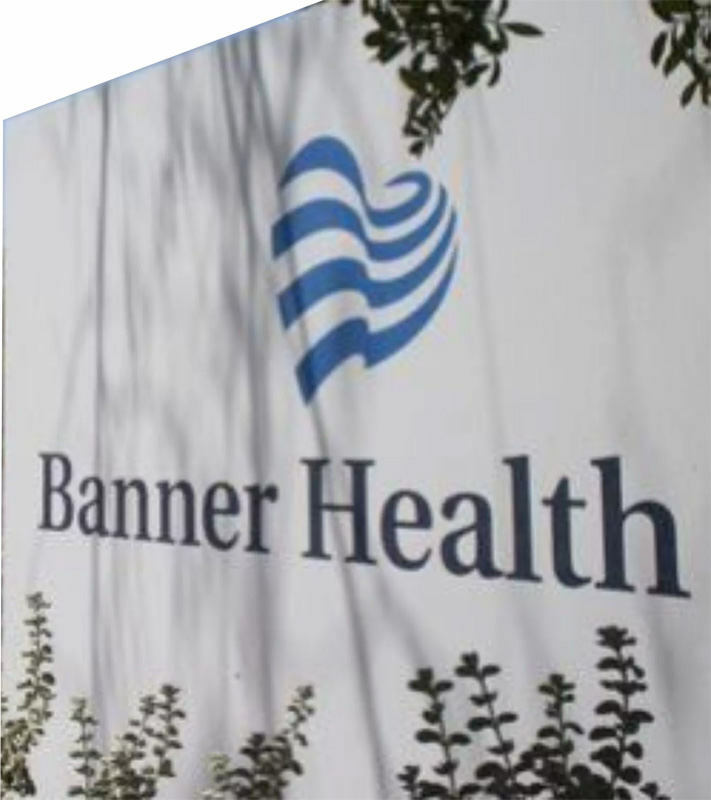 But it’s not just small-town providers who try to get away with fraud: Banner Health, which manages 28 hospitals in two states, will have to pay $18 million to the U.S. government for submitting false claims to Medicare. Thanks to a whistleblower, the company will be held accountable for scamming government health care programs and the taxpayers who fund them. The lawsuit asserted that Banner Health submitted false claims at 12 of its hospitals over the course of nine years, from November 2007 through December 2016. The health care company, which is based in Phoenix and operates hospitals in Arizona and Colorado, ostensibly billed Medicare for short-stay inpatient services when they were actually providing outpatient services, which—not coincidentally—fetch a lower reimbursement rate. Additionally, they allegedly exaggerated the number of hours that patients received outpatient care, another way of increasing their reimbursement. Banner Health maintains that its settlement is not an admission of wrongdoing, but the numbers say a lot: the company agreed to pay the U.S. government $18 million to settle the case. As part of the settlement, Banner Health will also have to significantly increase its compliance efforts and hire an independent auditor to review its Medicare and Medicaid claims for the next five years. Justice wouldn’t have been brought if it weren’t for Cecilia Guardiola, the whistleblower who sued Banner Health under the False Claims Act. Guardiola, a registered nurse in AZ, began working for the company in 2012 as its corporate director of clinical documentation. In her position, she had access to important billing paperwork—and she quickly realized that Banner Health was inflating numbers and creating false reimbursement claims. She brought her concerns to her supervisors, who were allegedly unconcerned with her findings. Unfortunately, this was not the first time Guardiola had dealt with unscrupulous hospital administrators. She had seen similar unethical practices while working at two other hospitals, Christus Spohn in Texas and Renown Health in Nevada. So, when she saw that Banner Health was submitting false claims, she knew exactly how to respond: she resigned from her position and filed a federal whistleblower lawsuit. As a qui tam plaintiff who represented the U.S. government (as is the format of whistleblower lawsuits such as this one for recovering billing scheme money lost to Medicare or Medicaid fraud), Guardiola is entitled to a percentage of the settlement amount and stands to receive $3.3 million for her efforts. Banner Health must also cover her legal fees, which amount to more than $144,000. Whistleblowers can face retaliation from employers, so this incentive is offered to protect people who sound the alarm on dishonest companies. With $3.3 million, Guardiola will be able to stay afloat even if Banner Health tries to tarnish her professional reputation—and she can sleep soundly knowing that she didn’t turn a blind eye to fraud. Had Guardiola not taken the initiative to file a lawsuit, Banner Health might still be defrauding the government and thereby the taxpayers. Thankfully, she had the courage to come forward, and she will receive a generous sum for her dedication to uncovering fraud.